Biographies and memoirs are consistently among the most popular non-fiction titles at our libraries. But with so many new titles each year, undoubtedly a few gems will go by unnoticed. 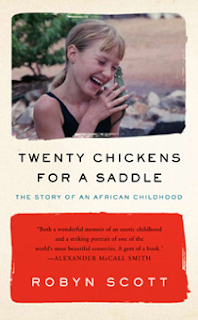 A touching, and at times laugh out loud funny, recounting of Robin Scott's rather unusual upbringing in Africa. Her eccentric, loving parents provided an home life unlike any other. Very well written and inspiring. A moving memoir of an American childhood polio sufferer in the early 1950s. 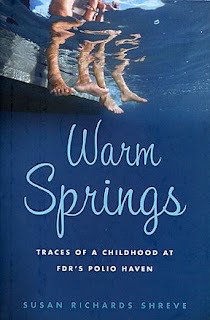 This memoir is as much about the time and place, as it is about her coming of age under rather unusual circumstances. An enchanting book that tells the story of recently widowed, 69 year old Annie Roiphe. While dealing with her grief and loneliness, Annie, with the help of her daughters, decides to re-enter the dating scene. Annie reflects back as she moves forward. 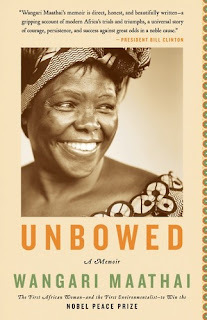 Nobel Peace Prize winner's memoir of her struggles and triumphs as an activist and leader in Kenya. This is a book about strength of character and faith, a story of a remarkable woman who would not bow under the weight of oppression and history. Truly humbling. Jourdan, a woman of privilege in Washington D.C., returns home to help out at her Father's rural Tennessee medical clinic. What was to be a brief temporary stay ends up changing Jourdan's life forever. An insightful book that will probably make you laugh and maybe even make you cry.